Congratulations to the Golden State Warriors! 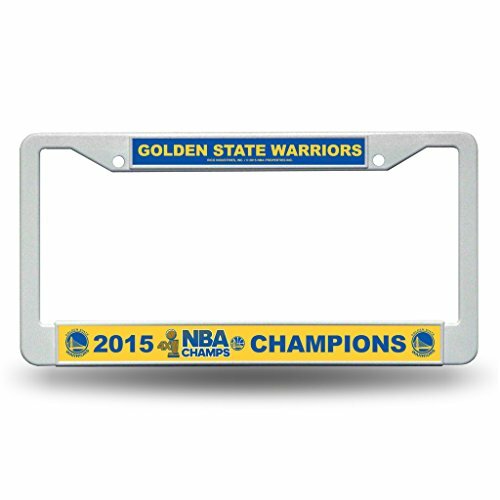 The 2015 NBA Finals Champions!Celebrate your teams victory with this collectors piece. Laser-cut acrylic auto tag shows off your favorite team. Stays in place of license plate where states allow. Can also hang in back window, decorate rooms, etc. Team name laser-cut into acrylic and hand-assembled.Officially licensed by the Golden State Warriors and the NBA.